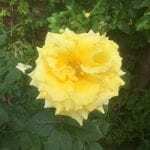 Who is hypnotherapy suitable for? We work with all kinds of people, with all kinds of issues. Many of the most common issues are listed in the left hand column. Of course, not all conceivable issues can be most effectively helped with hypnotherapy, but you’ll be surprised what can! 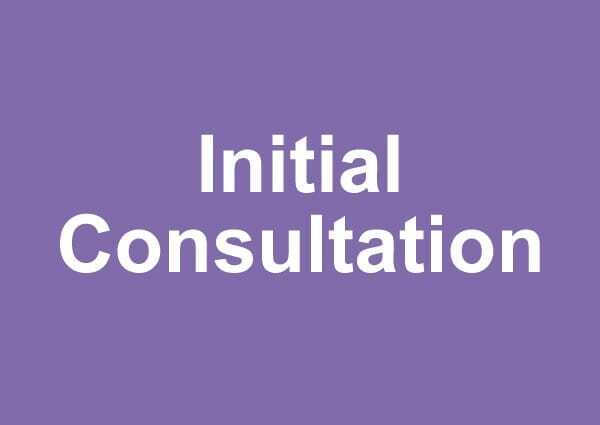 Thorough assessment of how hypnotherapy can help each individual is made 1:1 at the initial consultation. 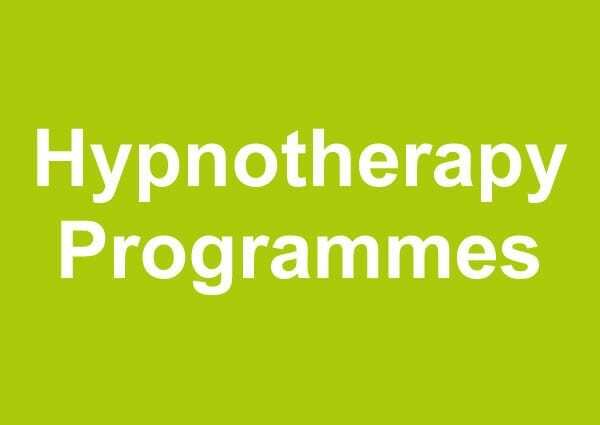 The initial consultation is an opportunity to discuss in a relaxed environment how Hypnotherapy can help you. 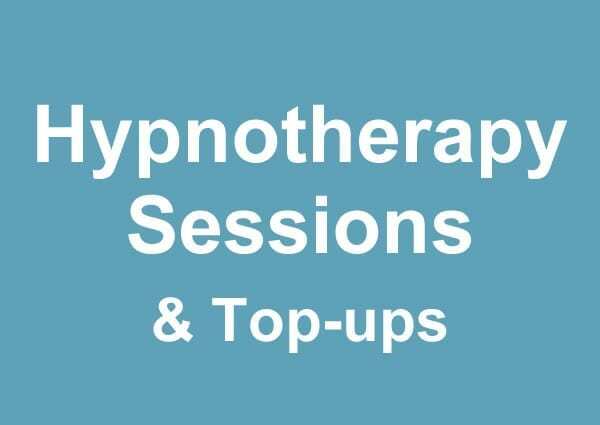 You are free to ask questions and we will resolve any concerns you may have about Hypnotherapy. This is also a chance for the therapist to learn more about your circumstances before any further sessions are agreed. At the end of the initial consultation, the therapist will recommend a treatment plan indicating the estimated number of sessions required. 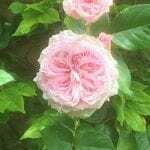 There is no obligation whatsoever to proceed with the therapy after this meeting and you will be given a Hypnosis-Relaxation CD however you choose to proceed. The duration and approach for treatment varies depending on your specific needs and circumstances, however most specific fears & phobias usually require 3 sessions, with 8 to 14 being typical for severe depression or anxiety. Smoking cessation is a one off session. How do you hypnotise me? The therapist always starts by talking you through a relaxation process, which relaxes both your body and mind. 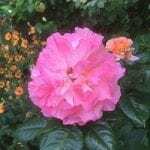 During this process, a trance like state much like daydreaming is entered, which is very relaxing and enjoyable, and is the best working state to talk directly to the sub-conscious mind. He/she just talks to you about positive reinforcement in areas of your life where you have identified that you need help. It’s a lot like being read a story, but one which includes metaphors, which your sub-conscious makes sense of where it is applicable to you. Actually, we all experience the hypnotic state in our everyday lives. Have you ever driven home and not remembered anything about the journey, or been engrossed in a book and not been conscious of time passing? If so, were in a state of focused attention, not unlike the feeling of being hypnotised. During Hypnosis you will be guided into a similar state so that beneficial suggestions can be directed towards your subconscious mind. What does ‘being hypnotised’ feel like? There is no such thing as a ‘hypnotised feeling’ and this can lead some people to be surprised at how ‘normal’ they feel during a trance and fully aware of everything around them and they may wonder if they were actually ‘hypnotised’ at all. There is no right or wrong way to be in a trance and different people experience different things. The only thing everyone has in common is that they feel wonderfully relaxed and calm and it is lovely to experience. 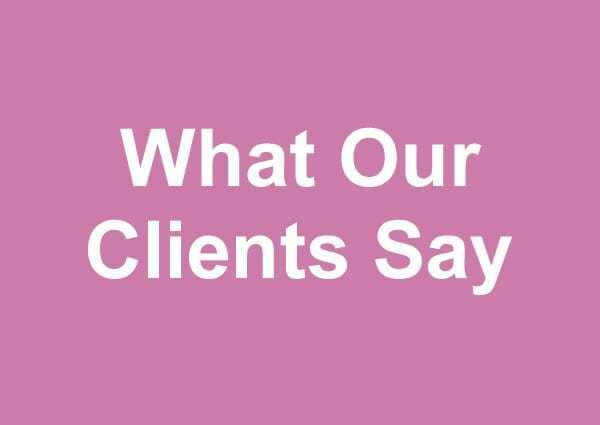 In fact, many clients report that it is the most relaxed they have ever felt in their entire lives. Other sensations can include the client feeling heavy or light; tingling in their hands and feet, or pins and needles. Will I know what’s going on whilst in hypnosis? Yes, although your eyes will be closed, Hypnosis can actually heighten our senses and awareness and you will remain in control at all times. The Hypnotherapist does not have control over you and if you decide to get up and walk out, then you will. Will I be asleep or unconscious when I am in hypnosis? No, in the hypnotic state you are not unconscious, and contrary to popular belief, you will not be asleep. You will simply be very relaxed, usually with your eyes closed, but you are always aware of everything that is going on around you. You can still hear, think, smell, feel and taste, and indeed have all your senses at your disposal. Absolutely not, it will enable people to achieve things they want to achieve but, contrary to the image portrayed in films, books and the media, Hypnosis does not involve the therapist taking control of your mind. No one can hypnotise you against your will. Nobody can make you do anything you do not want to do as your subconscious mind will simply reject any suggestion that is inappropriate for you. There are organisations and associations, which implement strict codes of ethics conduct for practitioners in the fields of Hypnotherapy and Psychotherapy. You are protected by their standards and it is advisable that you choose a therapist who is recognised by and registered with their respective relevant body or bodies. Most people can achieve Hypnosis providing they wish to be hypnotised. The only possible exceptions are: those with severe learning difficulties and people who are under the influence of alcohol or recreational drugs. Absolutely! The age limit for children really depends on his or her ability to understand what is explained during the initial consultation However, as a general rule, Hypnotherapists will be able to treat children from the age of 10+. It’s amazing how children just get it. It usually takes far fewer sessions for children than for adults to resolve their issues. Teenagers also respond extremely well to Hypnotherapy. One consideration is that minors under 16 years of age must be accompanied by their parent or guardian or written consent must be provided. Parental consent forms are provided on request. The answer to this question is ‘virtually anyone who wants to make beneficial changes to their life’. Hypnotherapy can be utilised to access a person’s inner potential and probably not many people are performing at 100% of their potential. However, it is not just ‘potential’ that Hypnotherapy is well-placed to address. It also enables the client’s inner resources to effect any beneficial changes they may desire in their life. Most prescription drugs including anti-depressants will not prevent hypnosis and other drug and alcohol users can benefit from therapy provided they are not intoxicated during the session. Can I drive after having Hypnotherapy? Yes, however, you should never listen to a self-hypnosis CD whilst driving. This information is only a small percentage of frequently asked questions. If you would like to know more please contact us at Enquiries@ChangesWelcome.co.uk or call/text today.